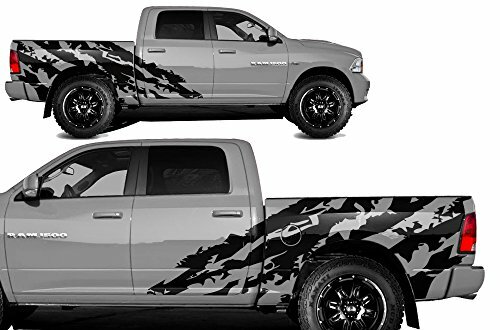 Our decals are made of thin, durable vinyl that will give your car or truck a custom look without the price or commitment of a new paint job. They are easy to apply yourself, and each kit comes with an installation guide to help you have a smooth installation process. Our decals have a 5-year outdoor durability rating for resisting peeling, scratching, and UV damage. Whenever removal is necessary, the vinyl will come up easily without damaging the paint of the car. 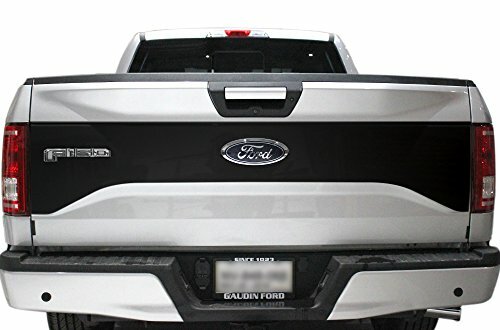 This decal is an official Ford Licensed Product ! Ford Motor Company trademarks and trade dress used under license to AWG Holdings LLC. This kit set will enable you to complete even the most challenging application. 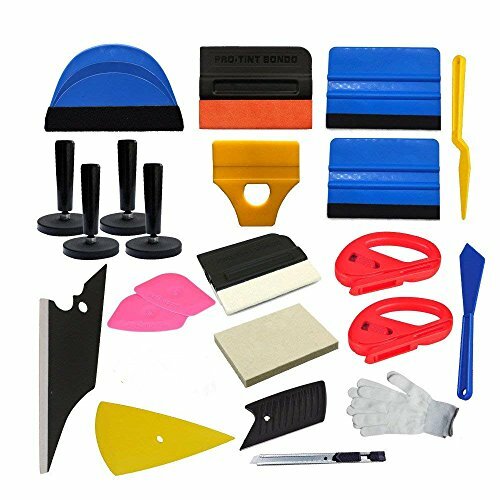 Supplied in a specially-designed plastic grip that fits easily into your Tool belt, comes in 3 versions, in black, red and blue colourways to differentiate at a hardest (Black 100% hardness) version, a harder (Red 70% hardness), and a more flexible (Blue 50% hardness) squeegee. 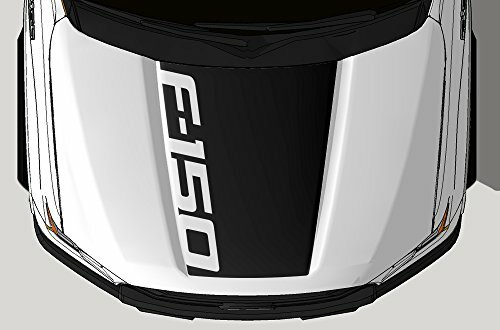 Designed to facilitate film application in areas of narrow curves and over the edges of car panels, and to ensure that the film conforms appropriately around the edges of logos and emblems, to create an aesthetically-satisfying application. They enable you to achieve a superb finish, even over the most intricate application areas. Applications: Point of sales graphics. Vehicle advertising. Outdoor advertising. Exhibition graphics. Window graphics. Real estate signage. Promotional signage. Stickers and labels. 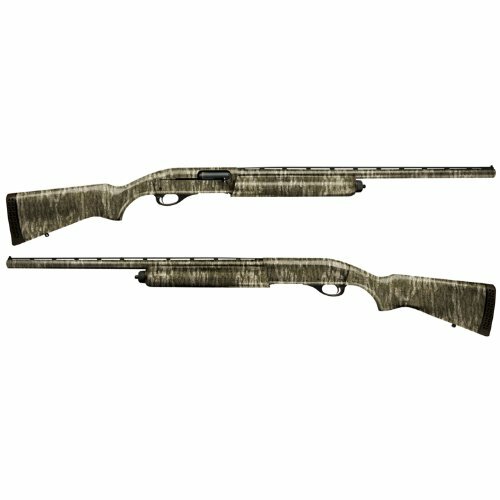 Mossy Oak Bottomland Shotgun and Rifle Camo Gun Kit features a kit for covering any shotgun or rifle with the Mossy Oak camo. The kit comes with pre-cut pieces for the barrel, receiver, forend and stock. It has a matte finish. 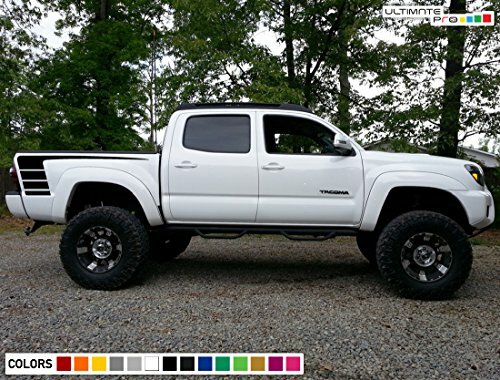 If you are attempting a larger decal install over 12"x12" or a long run application fluid and an install kit is a must. Application fluid allows you to lay down your decal without it sticking immediately for perfect placement. This fluid is not a home made brew such as soapy water. It is professional grade application fluid. Soapy water and window cleaners have chemicals in them that can damage vinyl, glue, or leave behind residue. 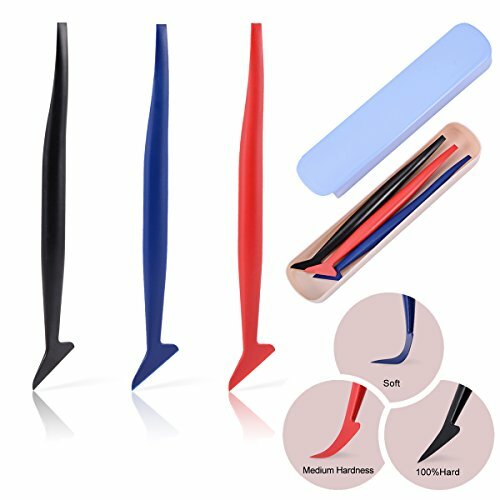 Felt squeegee allows you to apply decal without worrying about gouging decal or vehicle. Precision trim knife is a snap blade utility knife that works wonders in those hard to reach areas and cutting body lines. This kit is not needed for small decals under 10" x 10".